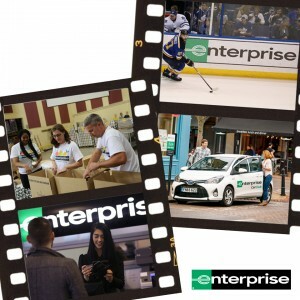 To celebrate Enterprise Holdings’ 60th anniversary, we’re taking a look back at some of the company’s key milestones over the last six decades. During its sixth decade and following the acquisition of the National and Alamo brands, Enterprise Holdings forms the most comprehensive service provider in the rental car industry. Listening to its customers, the company begins rapid global expansion to better meet the needs of its corporate accounts. Enterprise also invests in other lines of business to provide comprehensive transportation offerings beyond just daily rental – from truck and exotic car rentals to car sharing and car sales.